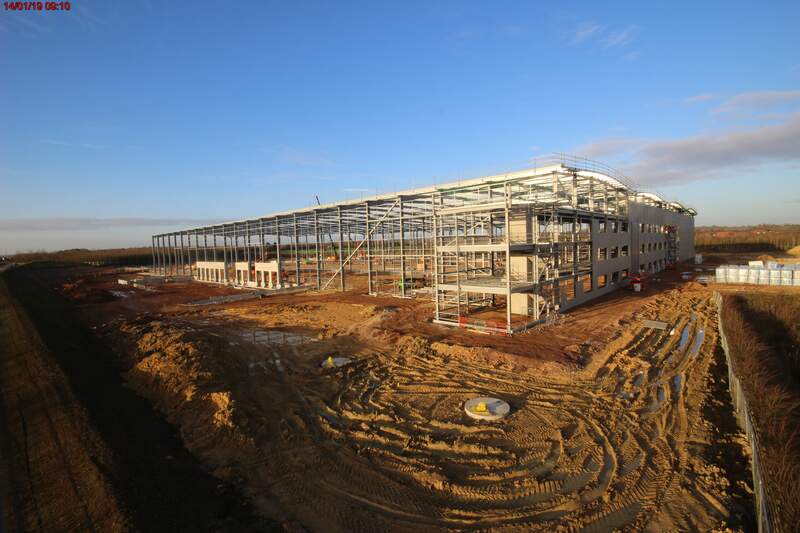 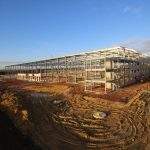 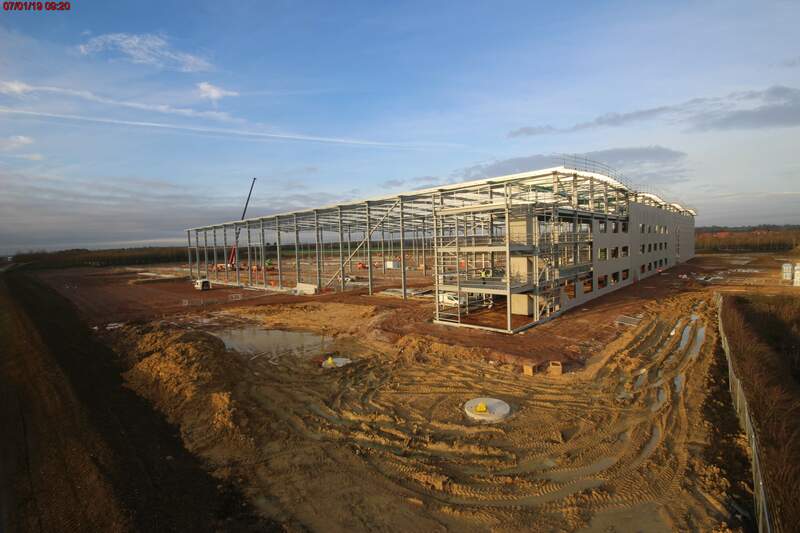 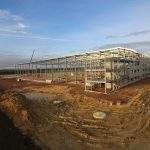 A new warehouse unit under construction on the outskirts of Bedford, overlooking the A421. 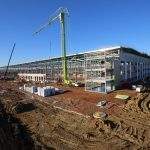 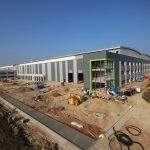 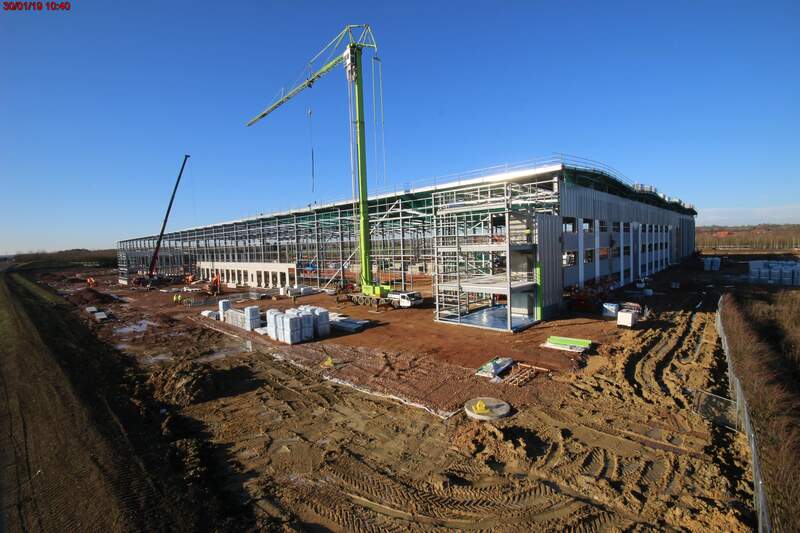 The unit will benefit from 15m clear internal height, 60 loading dock doors, 8 level access doors, 50kN/m2 floor loading, 403 car parking spaces, 173 HGV Parking spaces, 3.4MVA electricity supply and 2 storey Grade A offices. 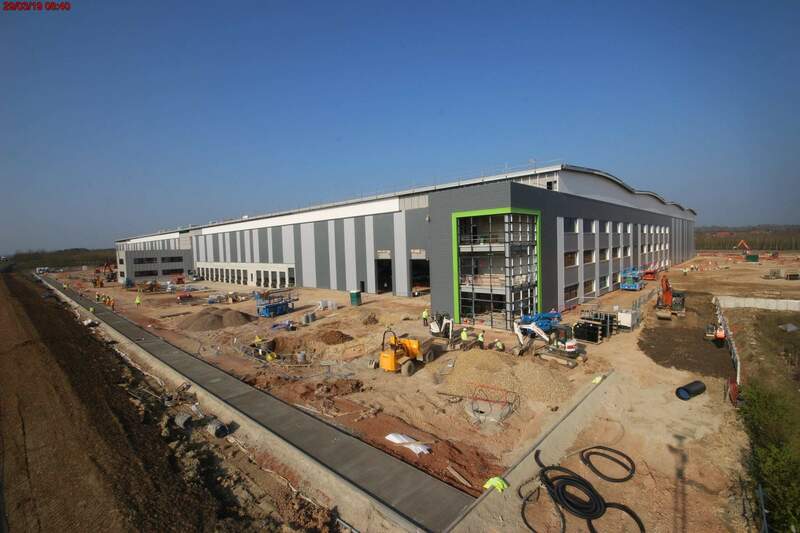 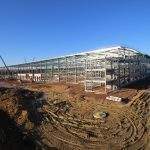 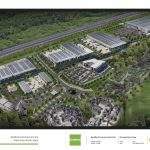 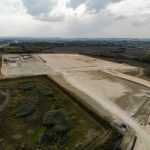 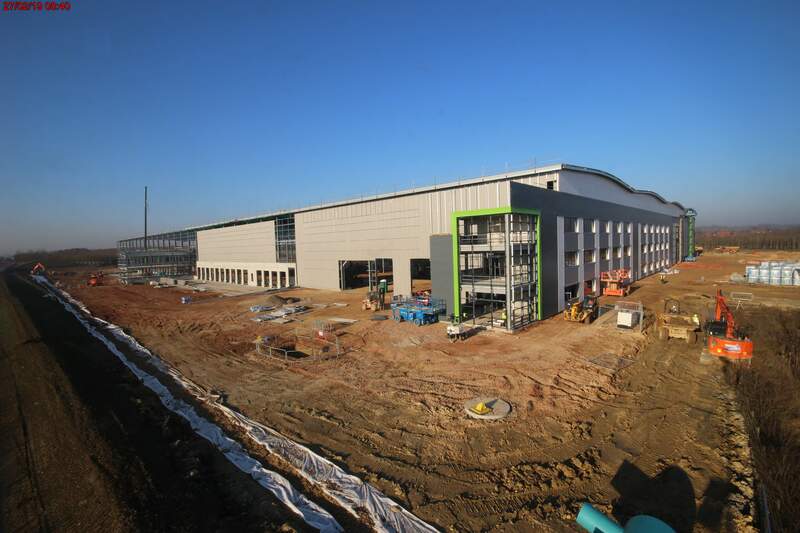 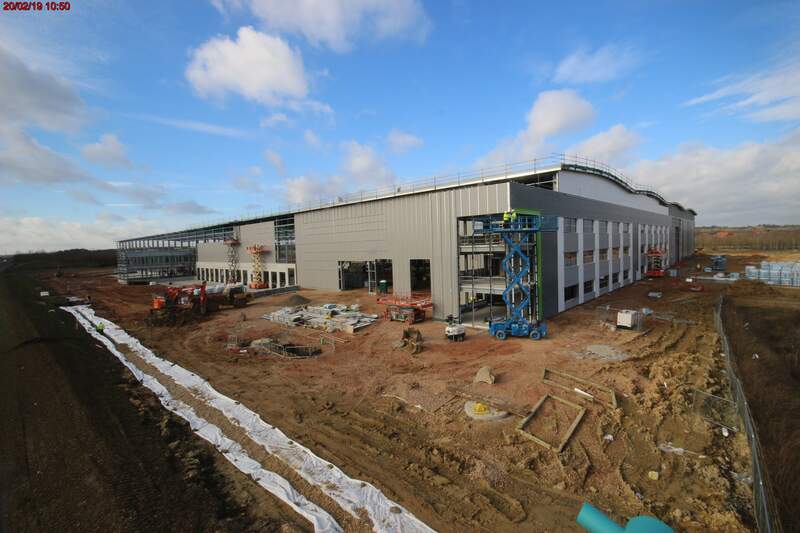 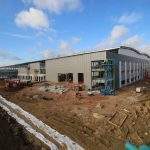 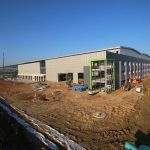 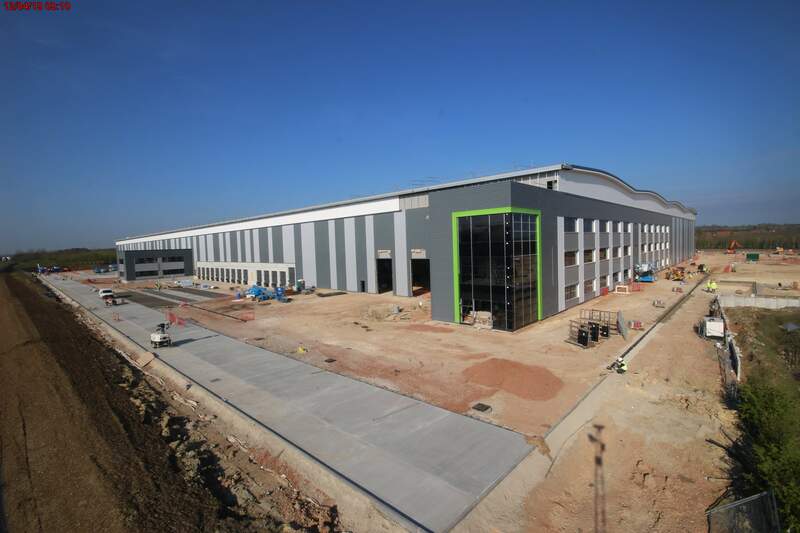 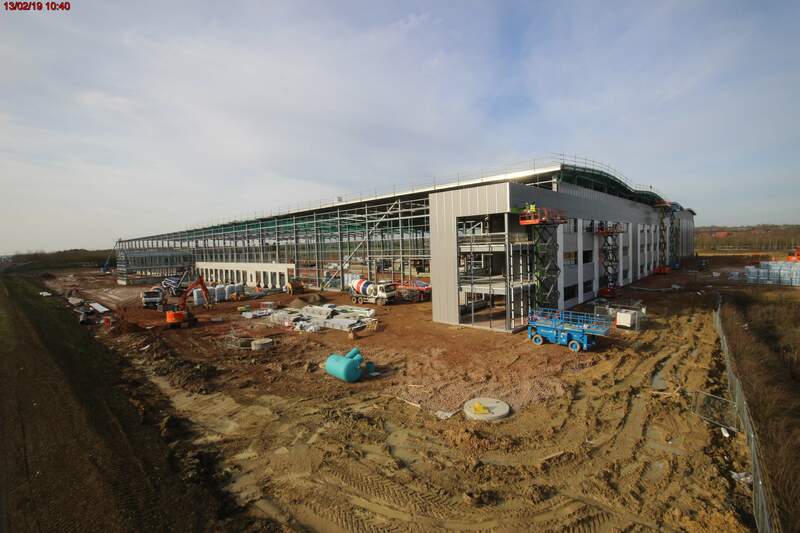 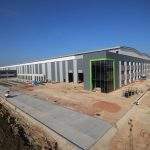 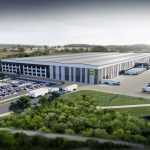 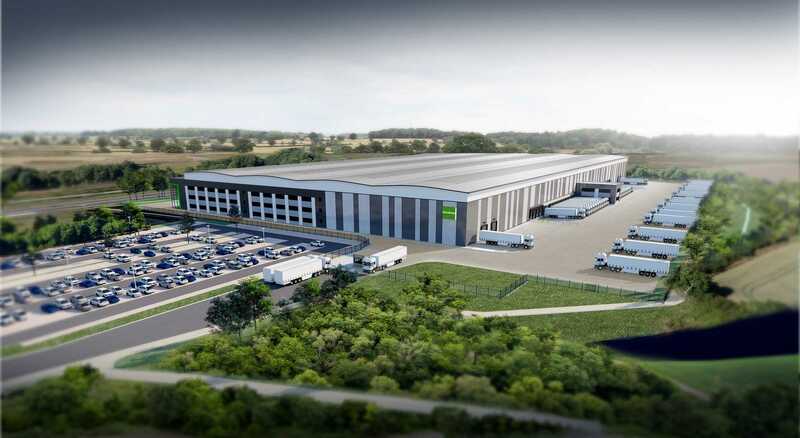 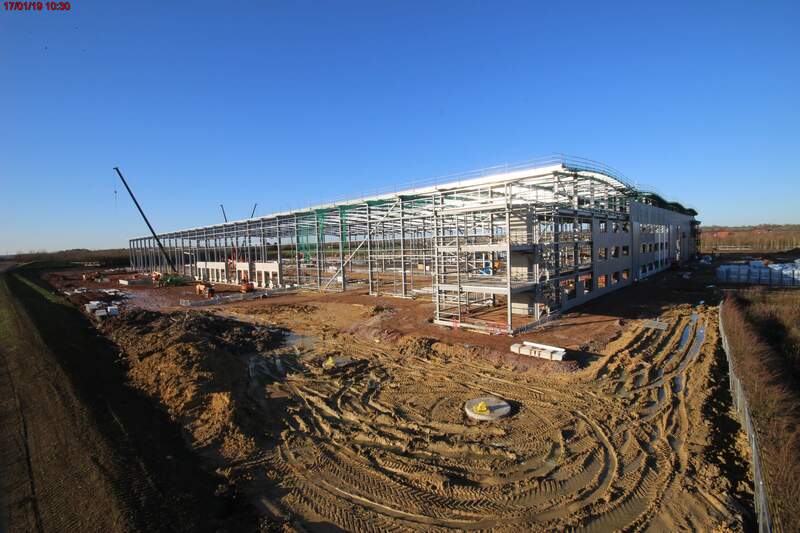 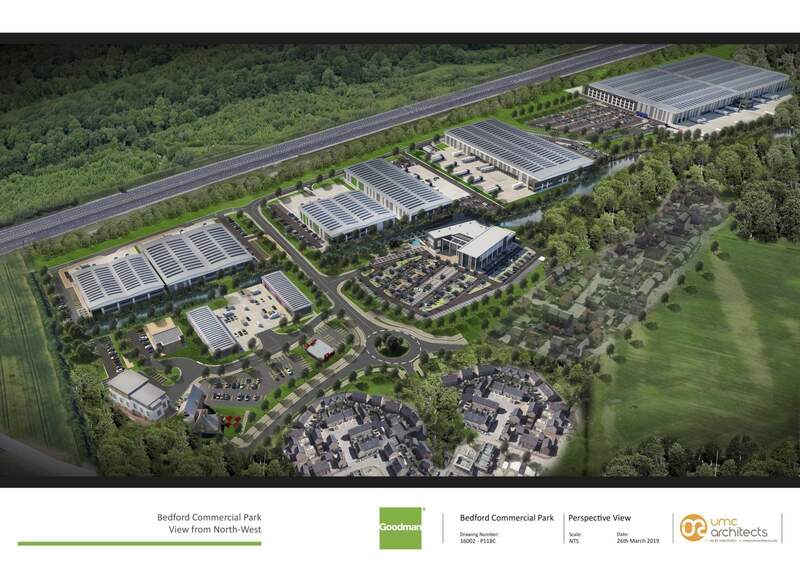 Bedford 405 is the first phase of Bedford Commercial Park, a 45 acre development which will deliver a number of units in a variety of sizes being delivered by Goodman. 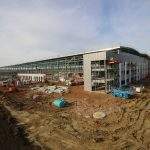 The site sits 1 mile from the A421 Marsh Leys Junction, 4 miles from Central Bedford, 7 miles from M1 Junction 13 and 12 miles from the A1 (Black Cat Roundabout). 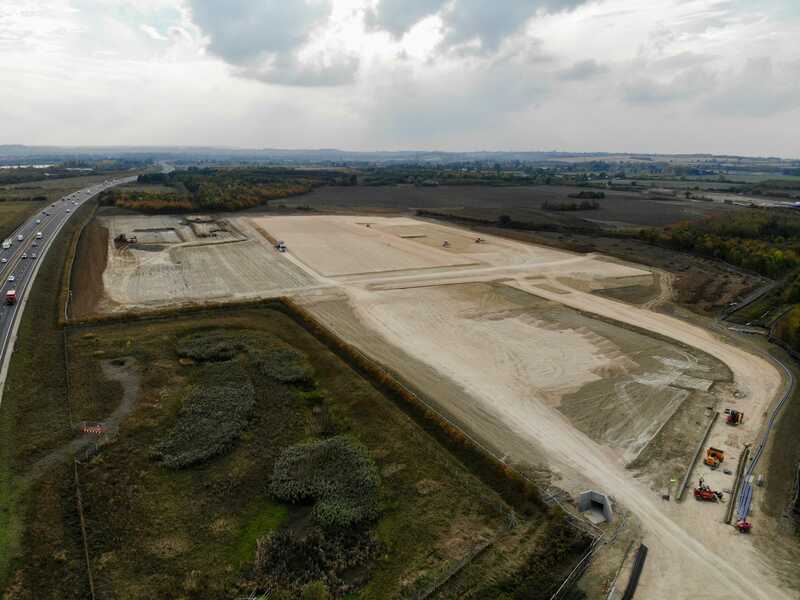 Plans to upgrade Black Cat Roundabout to a three tier junction have recently been announced as part of wider plans to create a dual carriageway link to Caxton Gibbet.